Our trainings effectively empower residents. We focus on community-driven growth. 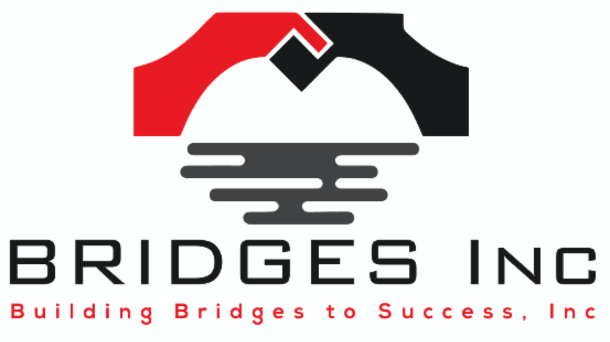 Bridges Inc. helps communities navigate complex systems so they get their needs met. We also help transform these systems which are too often bureaucratic, unsupportive, and unresponsive. We are catalysts of change. We partner with organizations and institutions to enhance and improve management structures, processes and procedures that help to cultivate better relationships with the communities which they serve. We equip individuals with the skills, knowledge, training and access to information and resources that enables them to perform effectively.